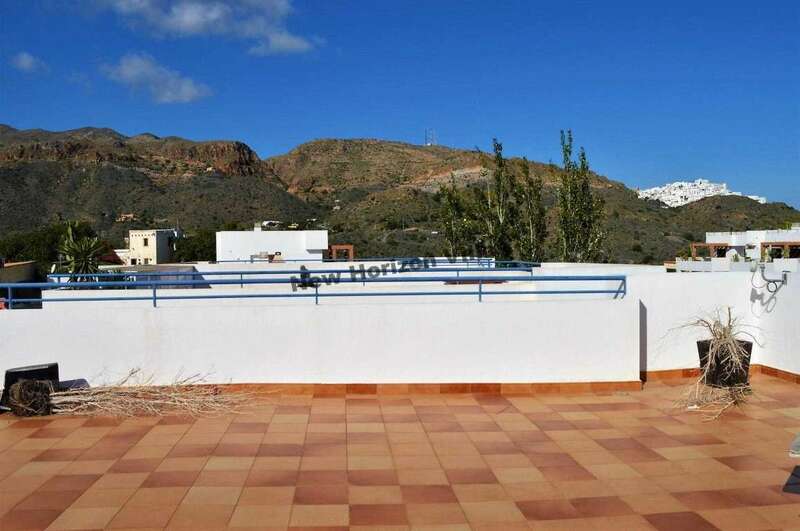 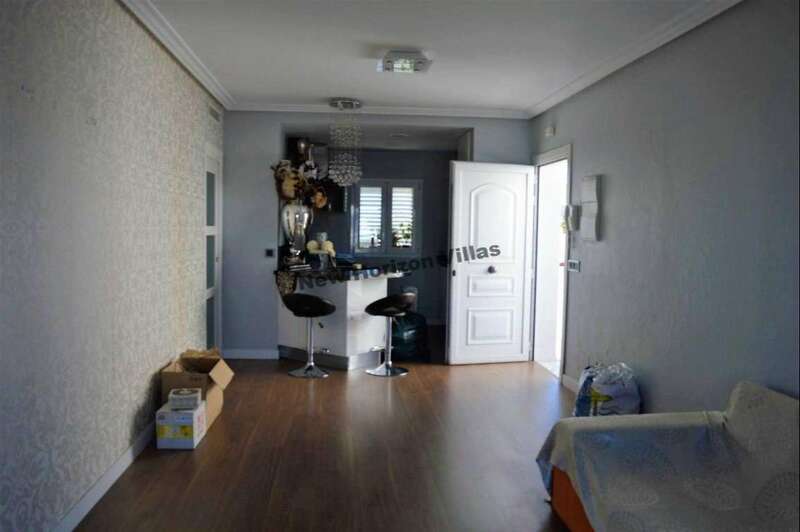 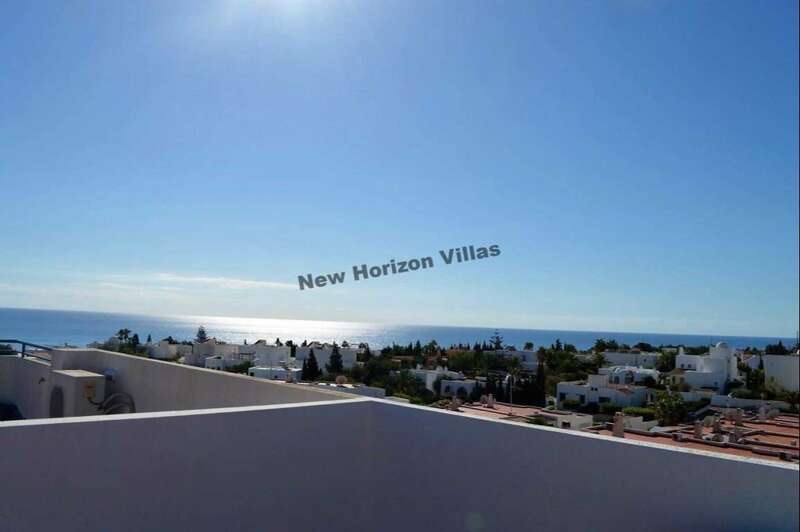 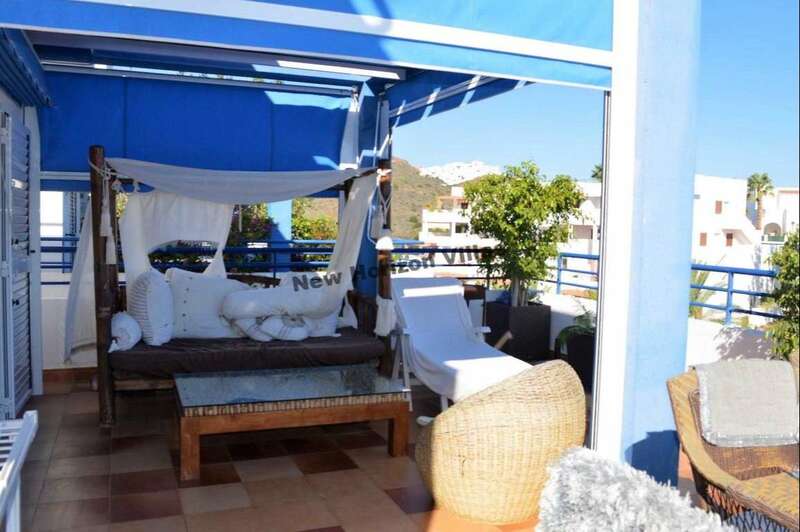 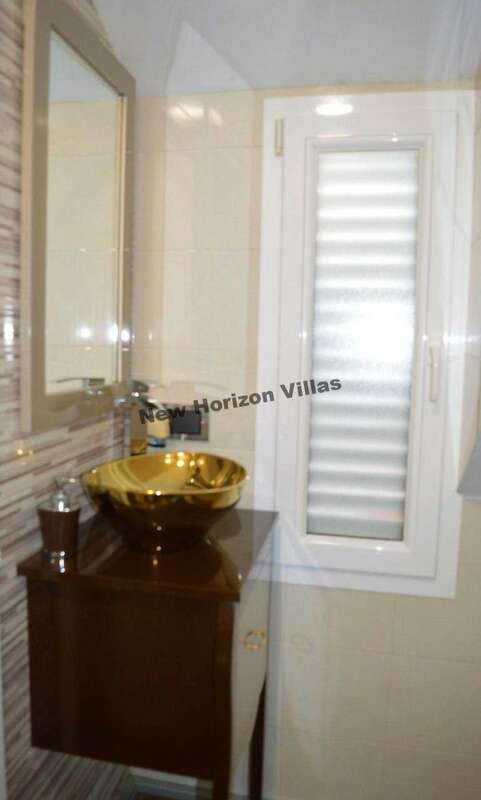 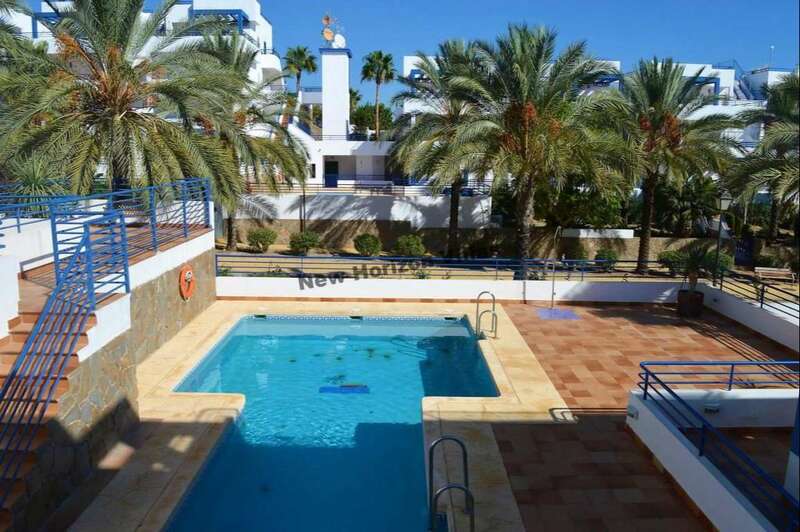 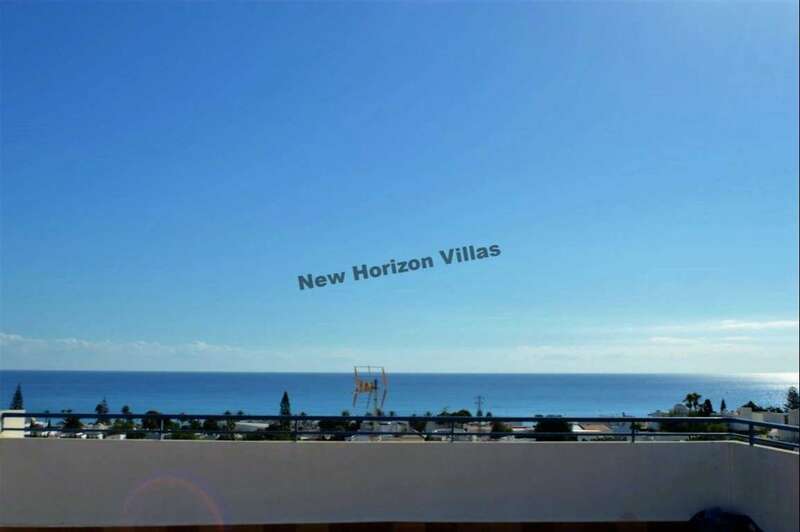 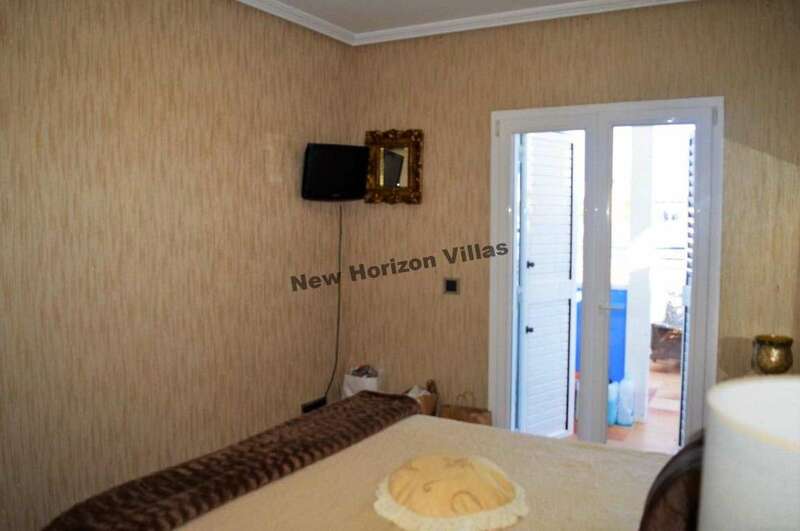 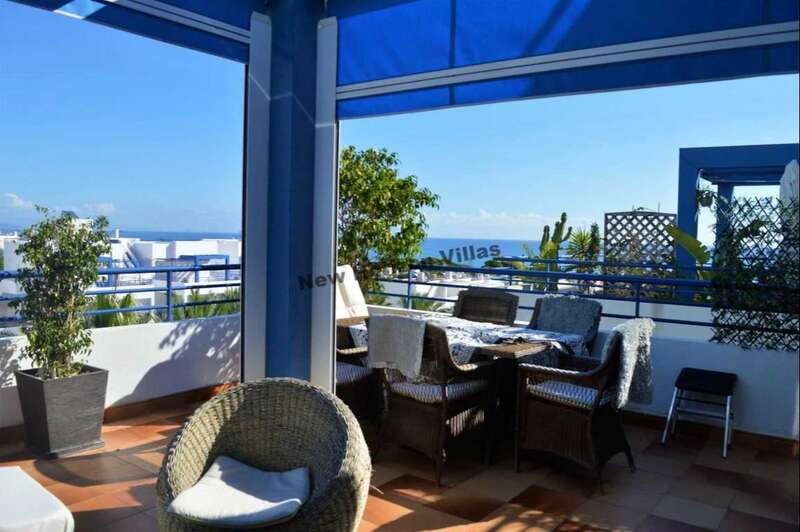 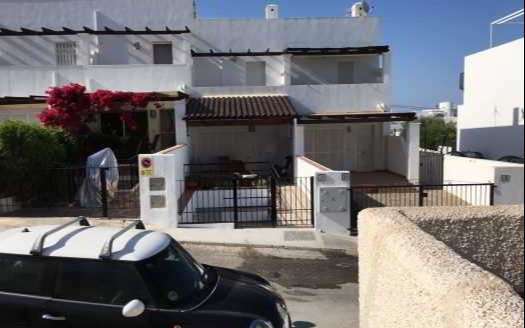 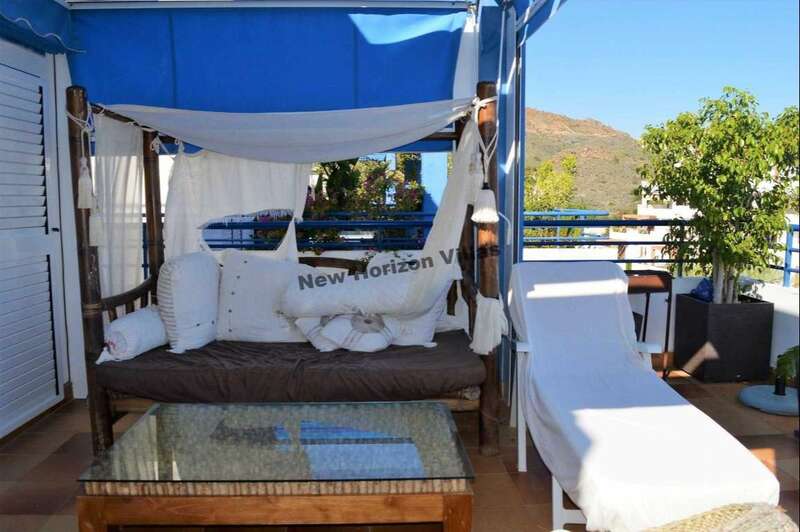 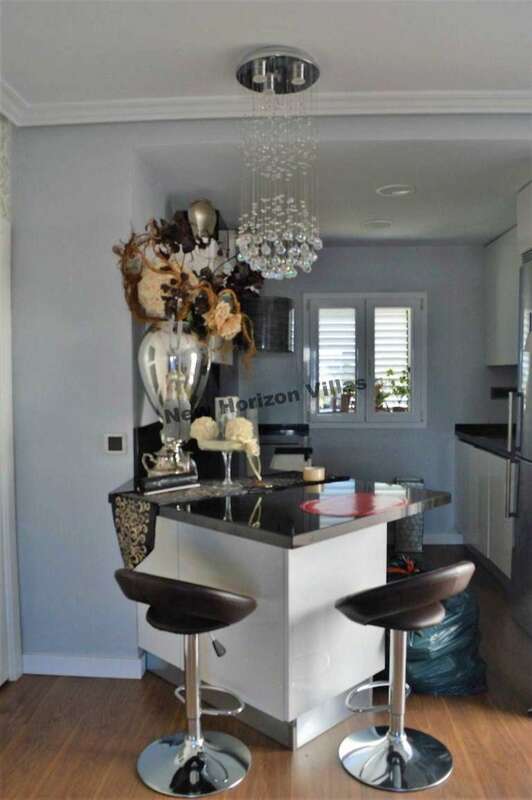 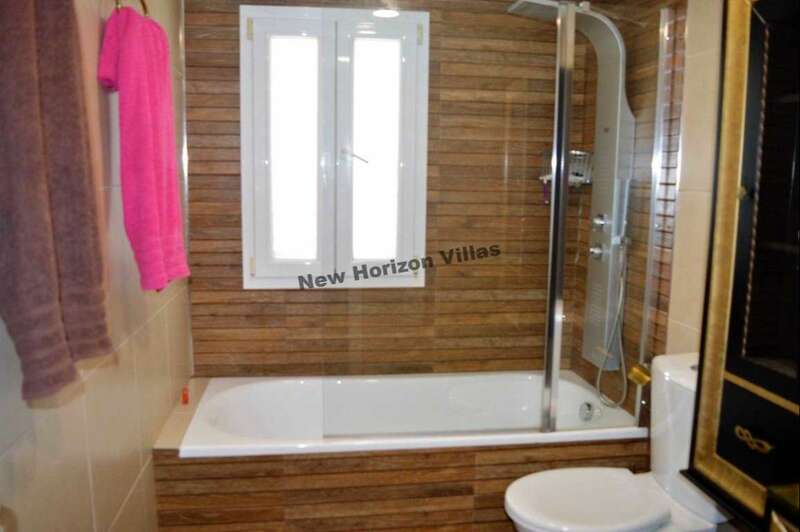 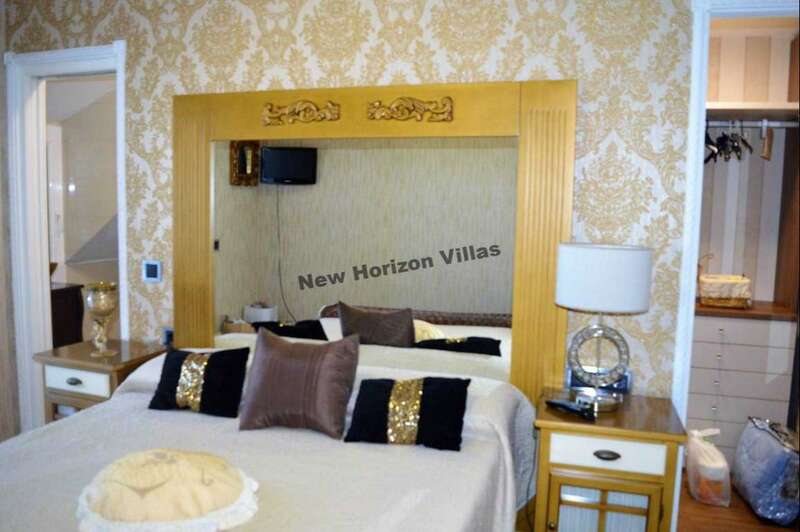 Beautiful penthouse in Mojacar with spectacular views to the beach. 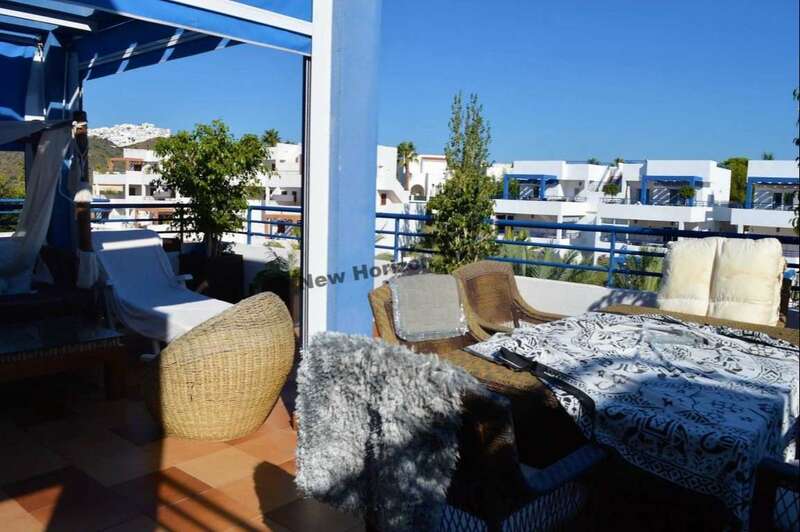 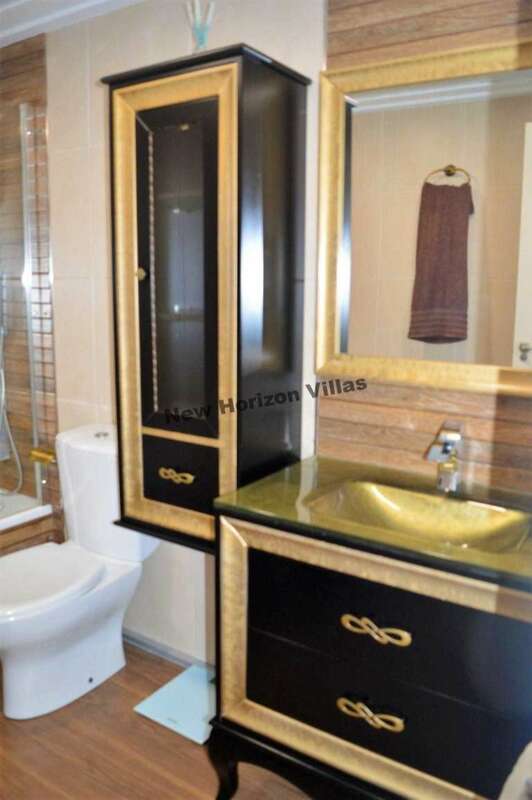 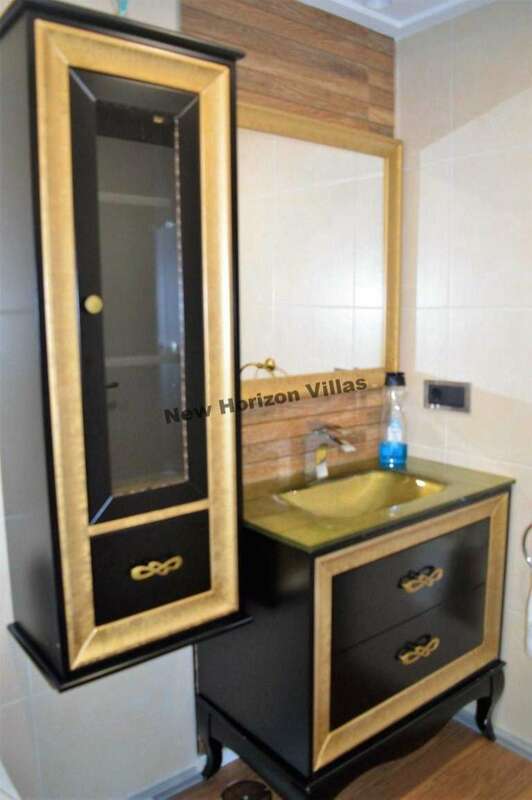 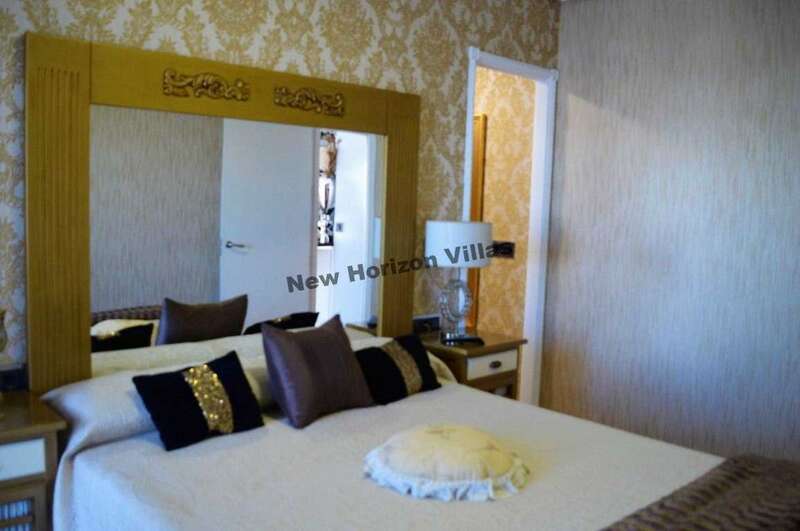 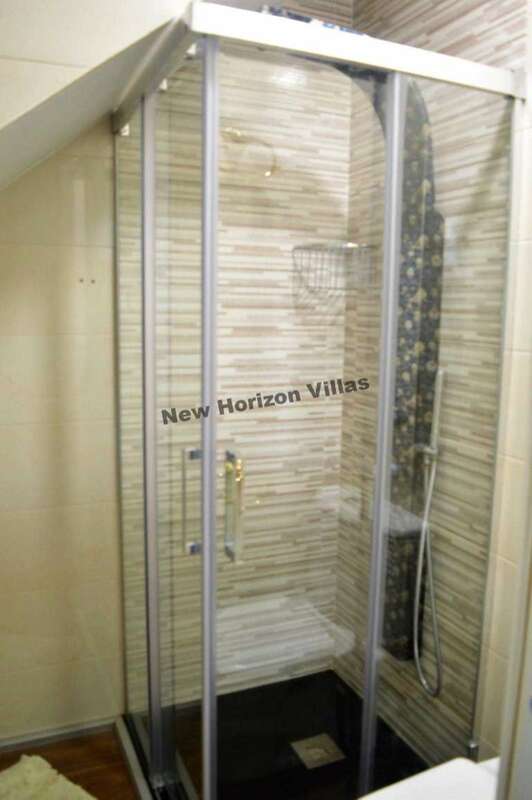 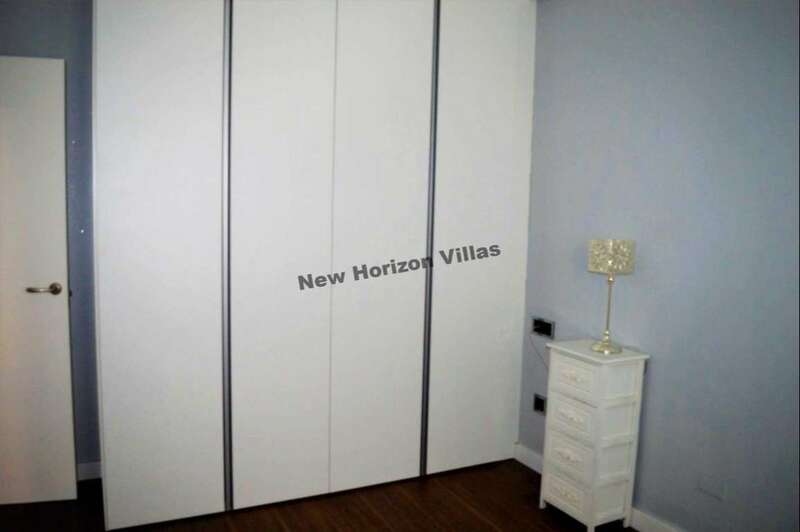 The penthouse has 2 bedrooms (the master bedroom has a dressing room), 2 bathrooms (one of them in the master bedroom), living room, fitted kitchen and a solarium. 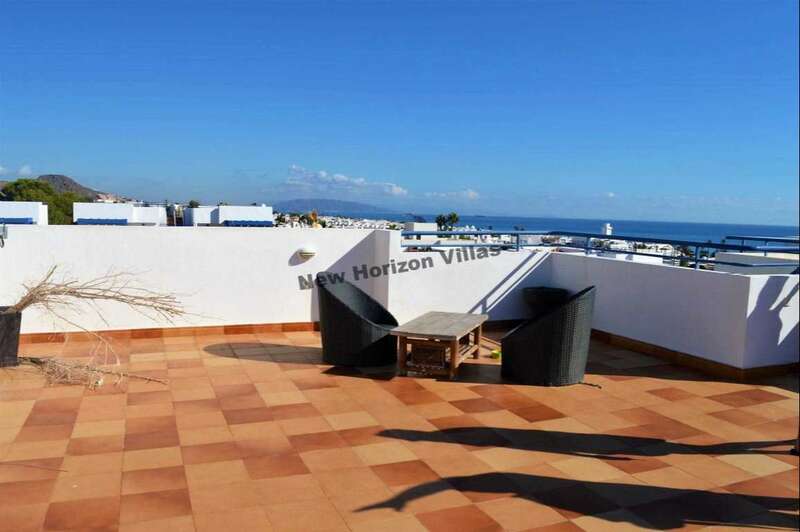 It also has a terrace overlooking the beach and the mountains. 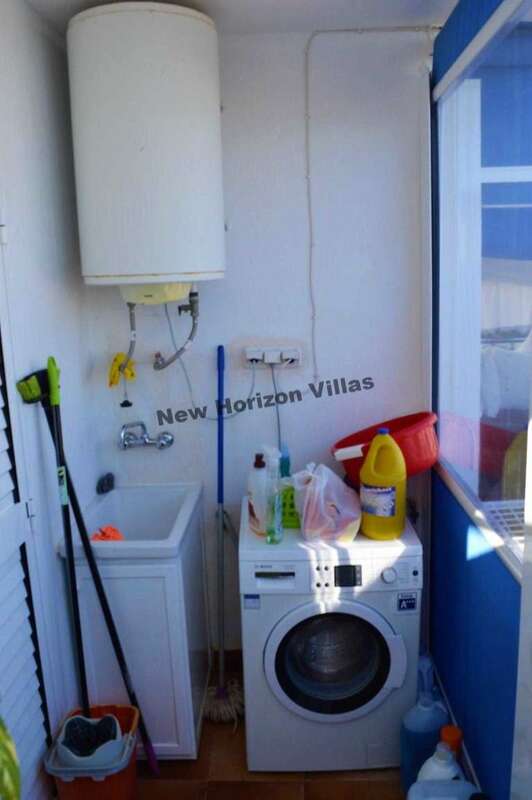 It has a community pool, 2 garage spaces, and lift. 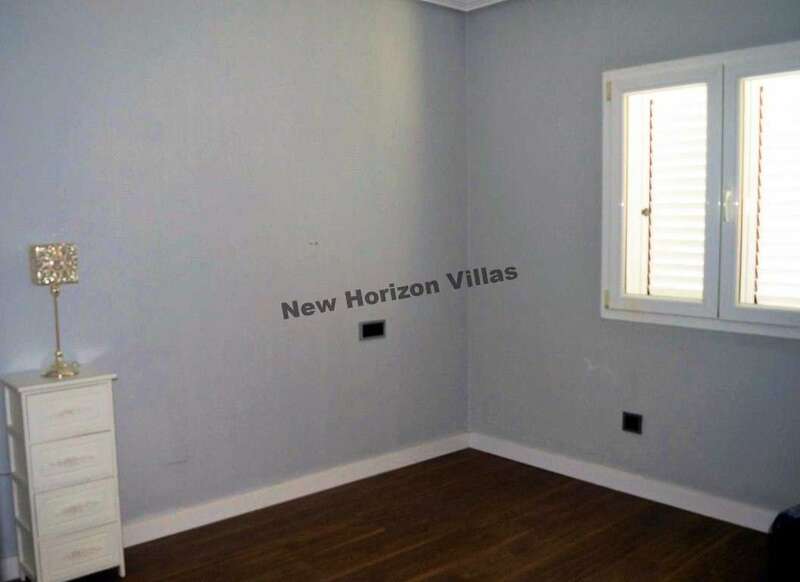 The living room and 1 bedroom are unfurnished.